If I were to pick one beauty product that I would take to a desert island with me, it would be mascara. I love how a lashing of mascara can transform tired eyes and generally make anybody look more presentable. 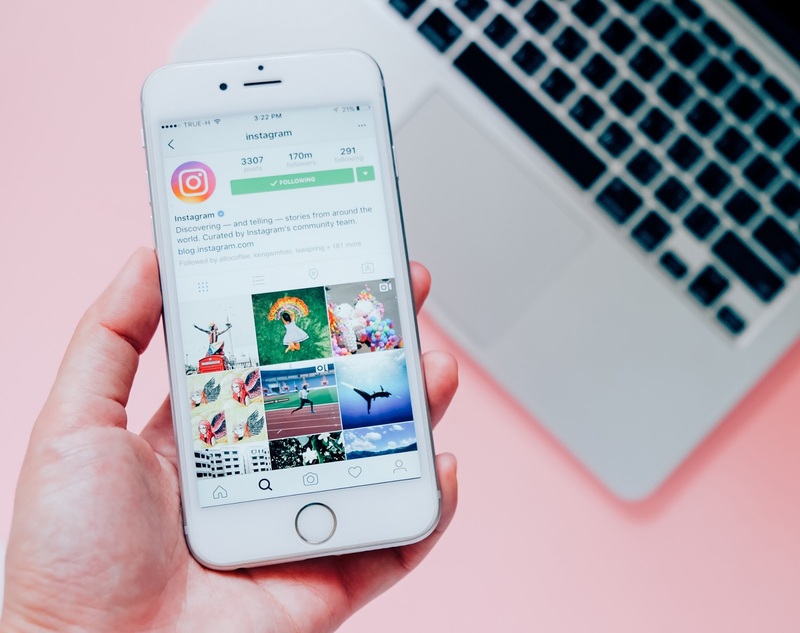 I am always on the look out for a new mascara to wow me, whether it be higher end drugstore or budget beauty prices, when it comes to mascara I am willing to spend that little bit more. Therefore the new kid on the block was going to have to work hard to convert me. Volume and Length* mascara by Derma V10. The wand itself is plastic which I myself prefer as it gives more control over the wand and prevents clumping. The wand is slightly arched to shape your lashline so that you can really work the mascara from the roots. The formula is okay, I find that it take a lot of coats to get the volume however the length is easily attainable in two stokes. I did find a fair bit of transfer between coats as the forumulation is fairly wet so I recommend waiting a few seconds before starting your lower lashline or vice versa. Overall, I like this mascara as a budget option however, for girls in a rush like me the transfer is a little messy, use this if you have time to clean up mistakes. 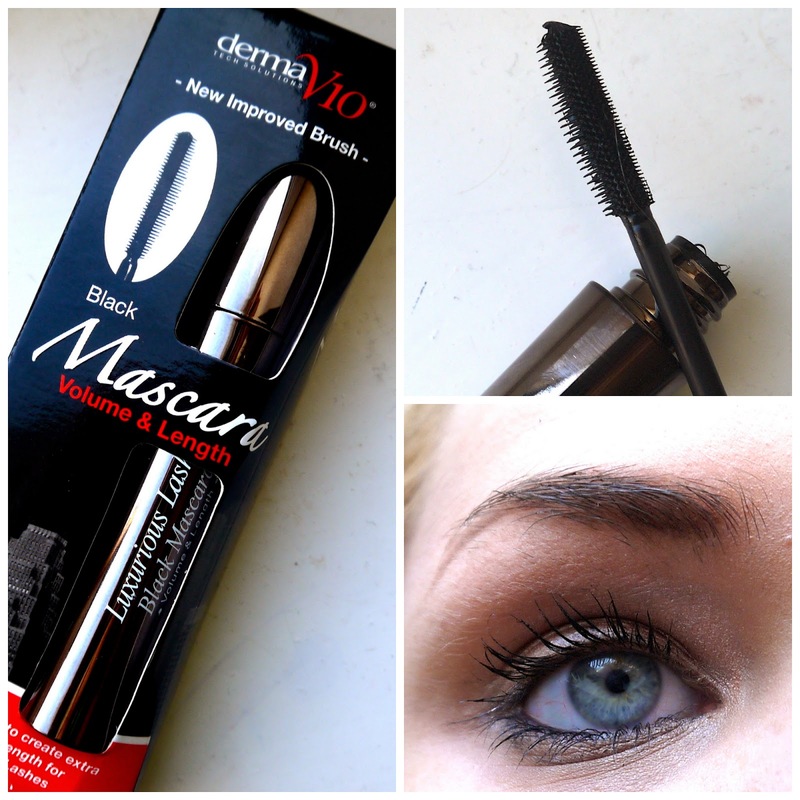 Have you ever tried a mascara from DermaV10?